Next week, Light In The Attic will release Kankyō Ongaku: Japanese Ambient, Environmental & New Age Music 1980-1990, an epic 25-track collection that serves as a primer in the breadth of Japan’s contributions to minimal music, from ambient to New Age to avant-garde. While much of this music has drifted through the web for years, this collection marks the first time it’s been fully licensed and made available outside of Japan. 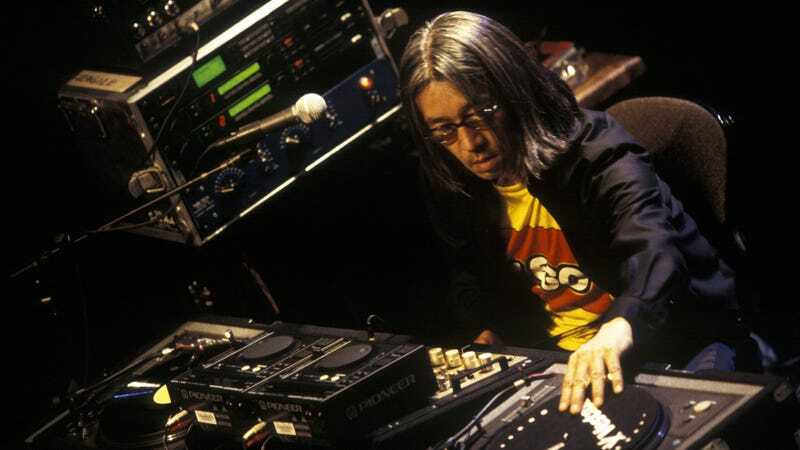 Produced by Visible Cloaks’ Spencer Doran, a Japanese music scholar, the collection highlights Yellow Magic Orchestra’s Haruomi Hosono and Ryuichi Sakamoto, as well as longtime Studio Ghibli composer Joe Hisaishi. Also featured, however, are lesser-known artists like Hiroshi Yoshimura, Yoshio Ojima and Satoshi Ashikawa, all of whom have had a huge, if less chronicled, impact on the genre. “As this music continues to echo in modern times and resonate with a new generation of listeners, I’m very happy to help present a window into its universe,” Doran said in a press release. Kankyō Ongaku, which translates to “environmental music,” is an umbrella term used to describe the soundscapes, architectural acoustics, and incidental music that soundtracked the spaces, products, and experiences of 1980s Japan. As money from Japan’s booming manufacturing, design, and export businesses continued to roll in, corporations began to invest in art and music, principally in an effort to enhance the user and consumer experience, thus opening a lane for artists to subtly infuse the everyday world with their avant-garde musical forms: from in-store music for the Japanese high-end retailer Muji, to the companion music for a Sanyo Air Conditioning Unit, opportunities to create and innovate were everywhere. The net result was to empower some of the greatest musicians in the world to create with virtually unlimited financial resources, thus giving rise to broad new musical perspectives. Light In The Attic is making the collection available in both LP and CD packages, with both containing extensive liner notes, bios, and an essay by Doran. Pre-order it here ahead of its February 15 release. Also, check out a trailer for the project below.